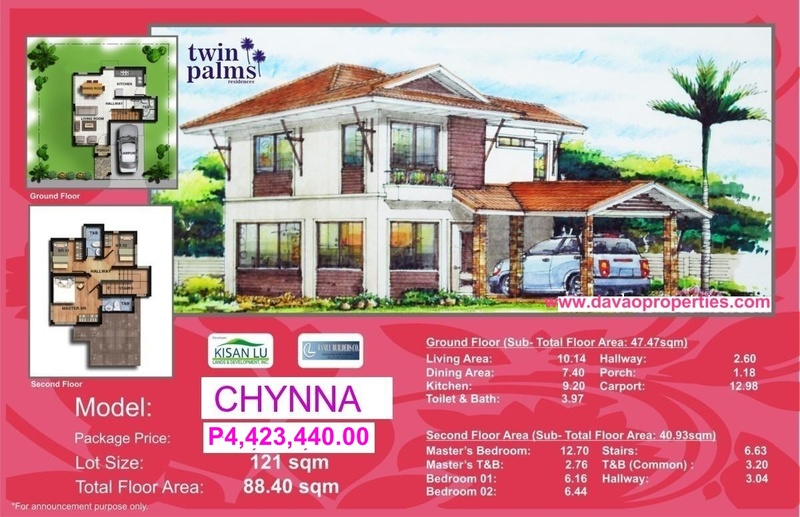 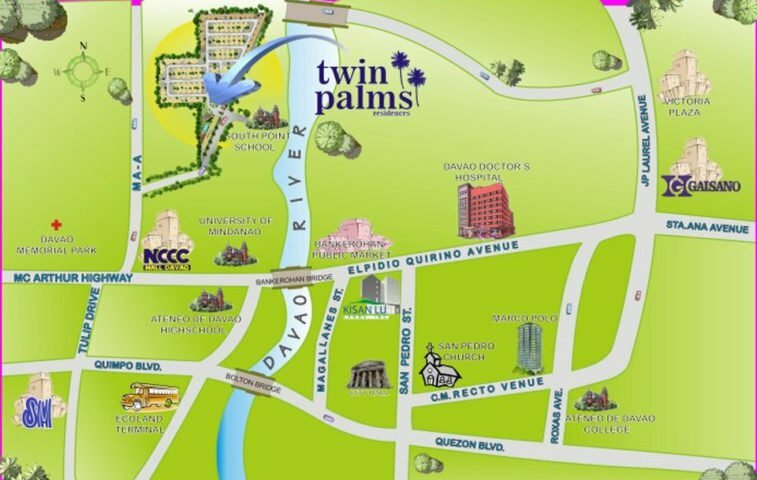 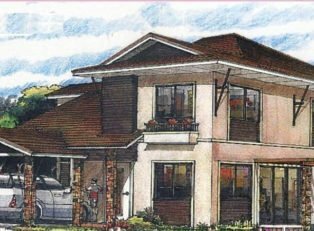 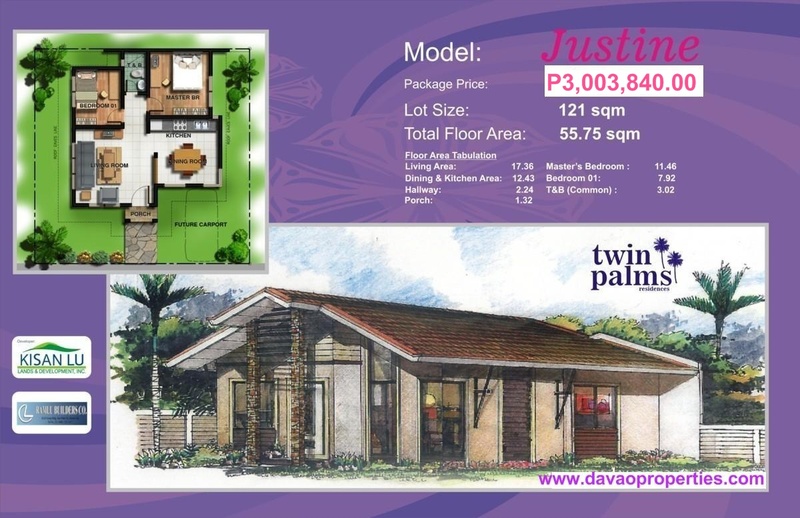 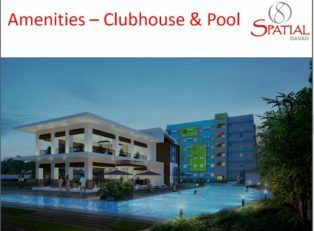 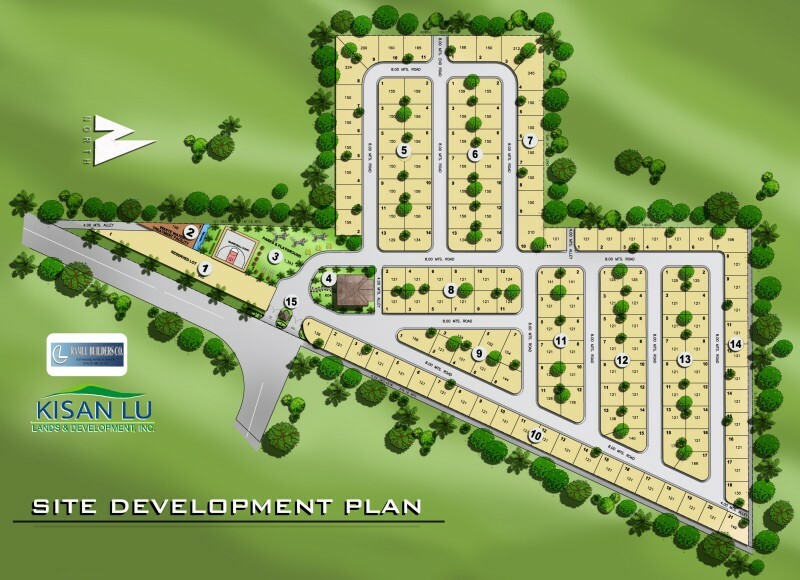 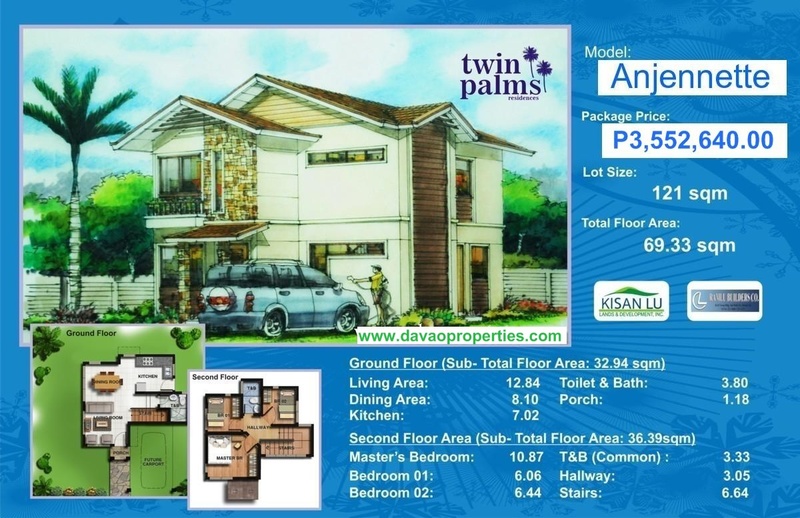 TWIN PALMS, Kisan Lu’s latest project is located in Maa, Davao City. 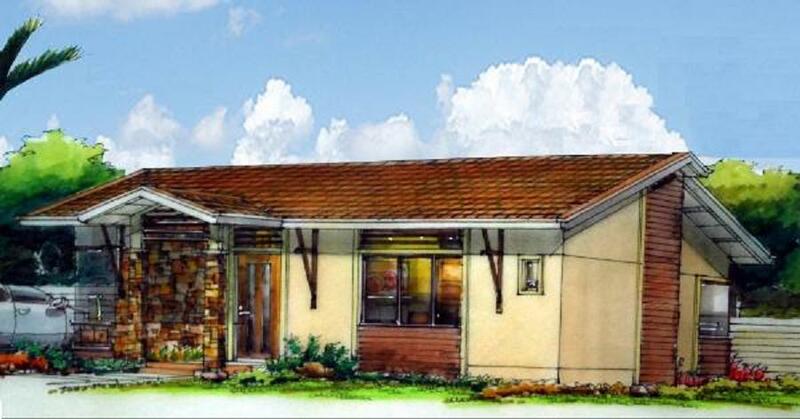 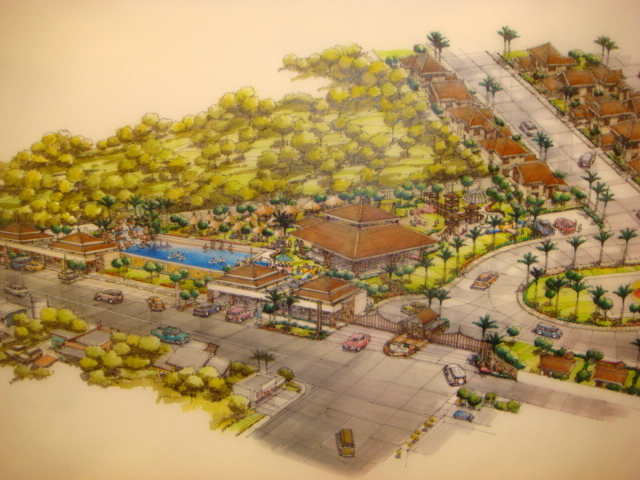 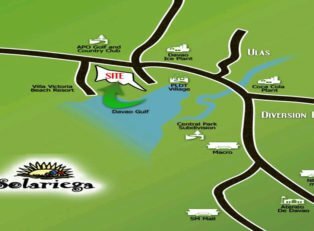 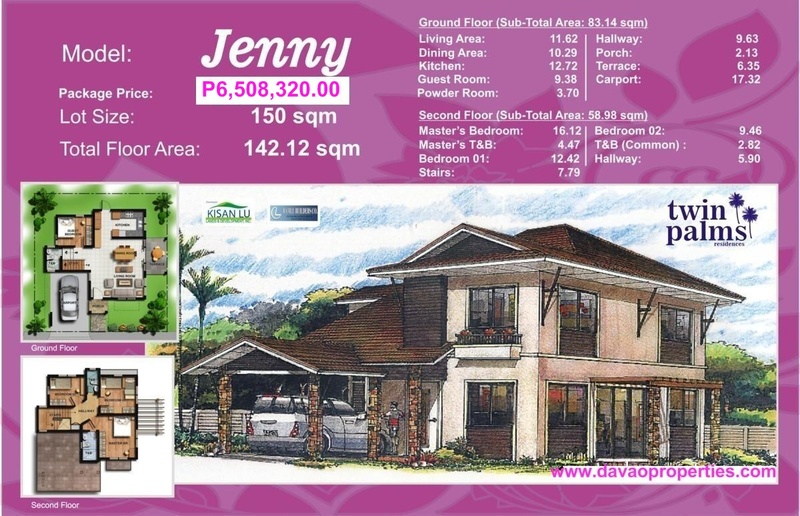 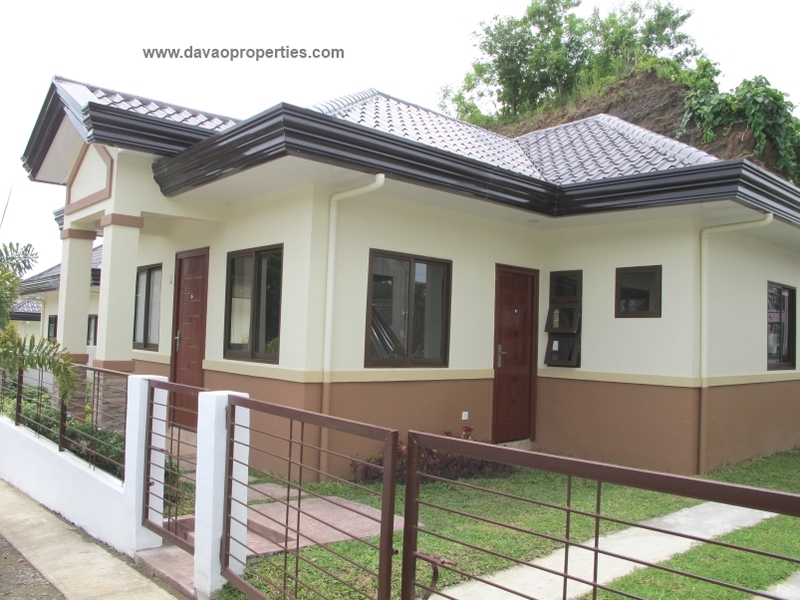 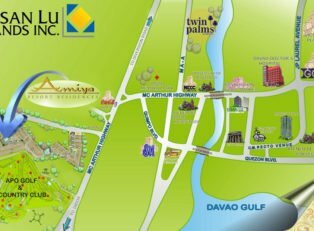 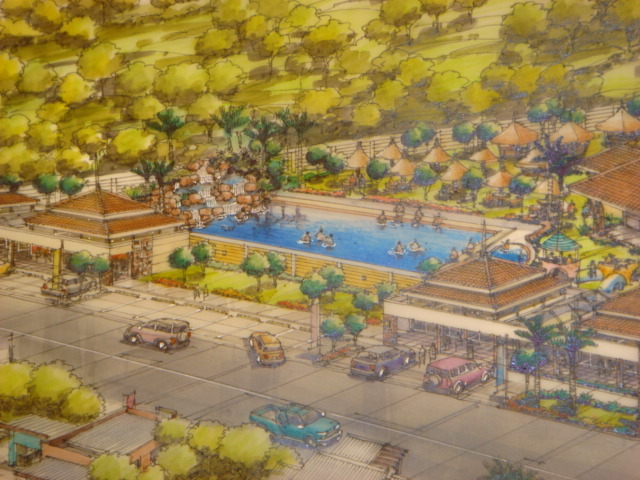 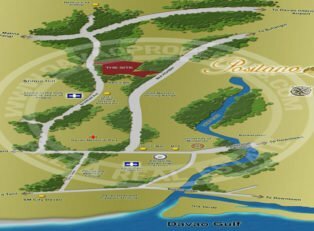 The subdivision is only 5-10 mins away from NCCC Mall and Ateneo De Davao High School. 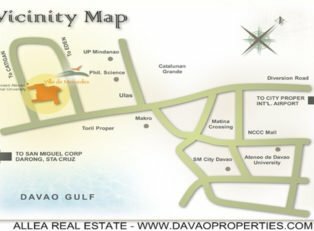 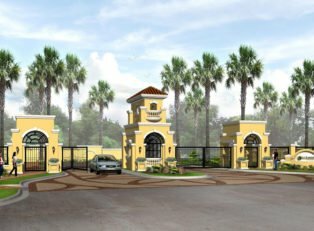 Facilities include: gate and guardhouse, clubhouse with swimming pool, park and playground, underground drainage system, concrete roads, fish pond and wifi internet connection. 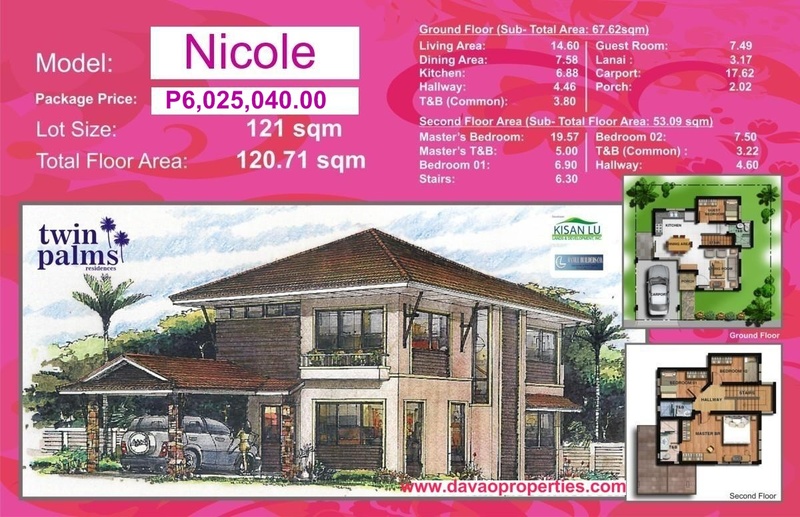 NOTE : ALL PRICES ARE INCLUSIVE OF 12% VAT.